Reserve Your Ad in the Remodel Portland Magazine Today! 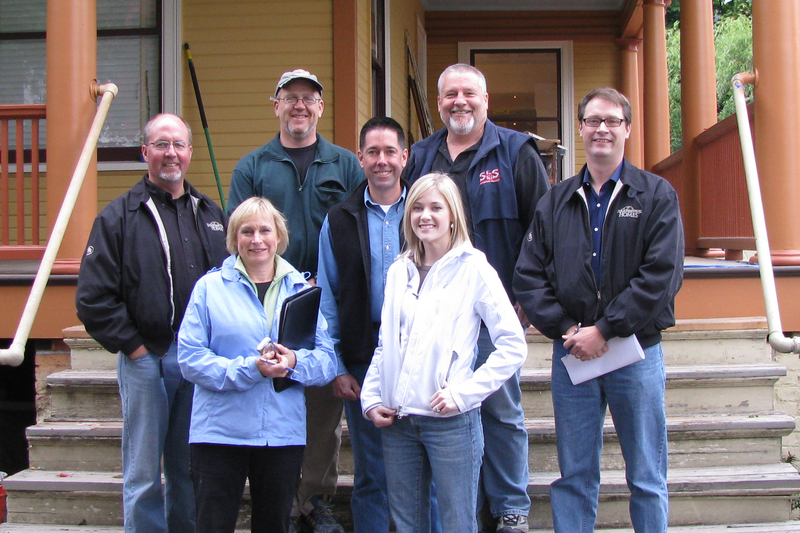 The Tour of Remodeled Homes Executive Committee is proud to announce that it has officially selected the featured remodelers for the 2009 10th Anniversary Tour of Remodeled Homes. The remodeling companies were chosen based on their ability to create unique remodeling solutions at all price levels; as well as support the positive image of the industry through education and participation in the Council as a whole. This annual home show is the Remodelers Council’s premiere event to highlight the talents of our members and promote our group’s overall commitment to professionalism to the public. It is just one of the many vehicles the Council utilizes to educate the public that there is a serious, highly qualified membership firm that they can go to for their remodeling needs. The 2009 Tour of Remodeled Homes sponsors include Contract Furnishings Mart, Milgard Windows, Red’s Electric, PARR Lumber, Fixture Gallery at Consolidated Supply and Chelsea Audio Video. We cannot thank them enough for their support and we encourage all of our members to think of our sponsors when they are doing their day to day business. Metke Remodeling and Woodworking Inc.
Stanley Home Renovation & Design, Inc. The 2009 10th Anniversary Tour of Remodeled Homes will be held March 14 & 15, 2009. Thank you to the Tour site review committee for taking two days out of your schedule to preview 19 potential remodels for the Tour. Watch for more information to come soon!